Because of the climate in our area, we obviously do not run irrigation systems year-round. To ensure your system is ready for the spring and summer watering season, it’s important to perform a Spring Start-up. Valiant Irrigation offers this service to ensure your system is running properly. Backflow testing: It's important to perform a Back Flow Test each year. Our certified technicians will perform a test on your Back Flow and let you know if there are any issues that might prevent optimal performance. System inspection: Our technicians will thoroughly inspect each piece of your system to make sure they are working properly, ready to deliver water and nutrients to your lawn. We will adjust your sprinkler heads, as needed, and let you know if any part of your system needs to be repaired or replaced. System scheduling: Our technicians will set your system’s schedule to ensure the efficient delivery of water. Late frosts are common in Western Kentucky and Northwest Tennessee. While a light frost will not impact your irrigation system, a hard freeze can. If a hard frost is predicted, after your Spring Start-up Service has been performed, be sure to run your system for a full cycle the night of the frost. Running water through your irrigation system during the coldest part of the night will help prevent your pipes from bursting. Irrigation systems purchased from Valiant Irrigation, LLC, come with complimentary start-up and winterization services for the first year. 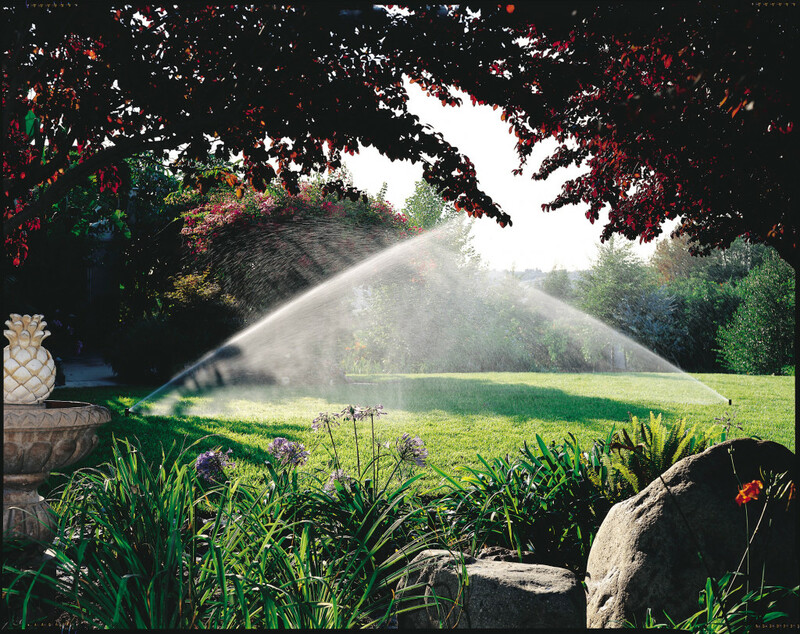 Our philosophy is simple: we want to deliver quality irrigation services with professional, personalized service. And above all, we are unwavering in our dedication to treating our clients fairly and honestly. If you have any questions, please contact our owner, Chad English, at chad@valiantirrigation.com or call 270.227.2828.